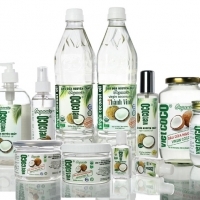 Dear my customer, My name is Josie from VietDelta Company, supply Coconut oil for many experienced years. 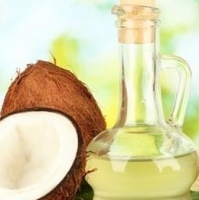 Our coconut oil is extracted from nature Coconut in Ben Tre Province. 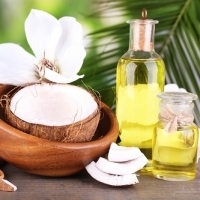 With the reputation that Vietdelta has built many years, we ensure that our products have high quality and stable quantity. 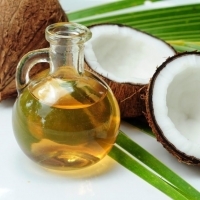 We supply coconut oil for many experienced years. 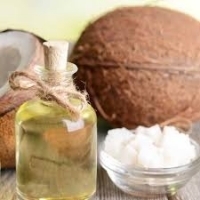 Our coconut oil is extracted from nature coconut in ben tre province. 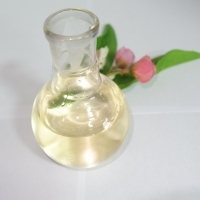 With the reputation that vietdelta has built many years, we ensure that our products have high quality and stable quantity. 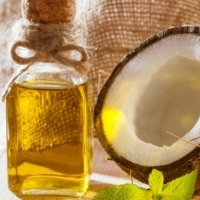 Nutritionfacts: Extra Virgin coconut oil has a very large proportion of lauric acid (around 50%), which is perceived to contribute in reducing cholesterol levels (Cholesterol levels is indicator to assess the risk of heart disease). 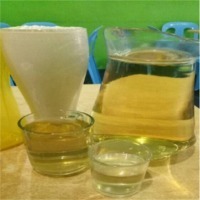 Physical characteristics: - Appears: clear, free from impurities. - Colour: light yellow. 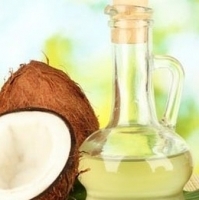 - Flavour: having the specific small and tast of coconut oil. - Shelf life: 24 months from production date. 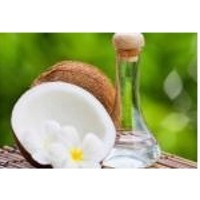 - Storage condition: ambient temperature (20-35). 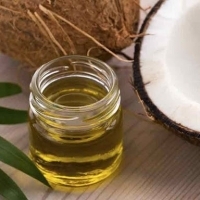 Ingredient: - 100% Extra virgin coconut oil. 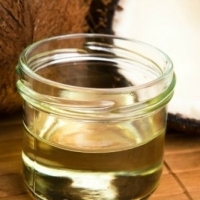 * Note: The coconut oil starts to solidify at 25C (77.8 F). 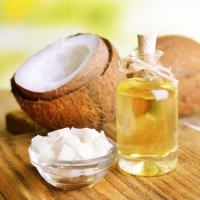 This process does not affect the quanlity of the coconut oil. 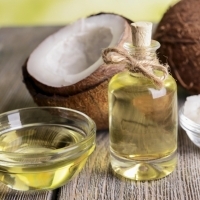 Be stored in dry and cool conditions Extra Virgin Coconut Oil cold pressed without using of any chemical solvents. 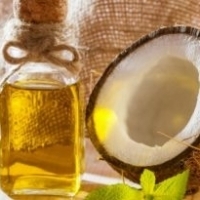 Virgin Coconut Oil is enriched in natural Vitamin E. You can apply on body after bath for nourishing skin and on hair before shampooing for soft and sleek hair.